This is my favourite comfort food in winter. It’s healthy, tasty and very filling. In a large pot, fry the onions and garlic in some olive till glazed. Add 1 liter of water, a good amount of salt and the lentils. Let simmer while stirring from time to time until the lentils have broken down a bit. This should take about 50 minutes. 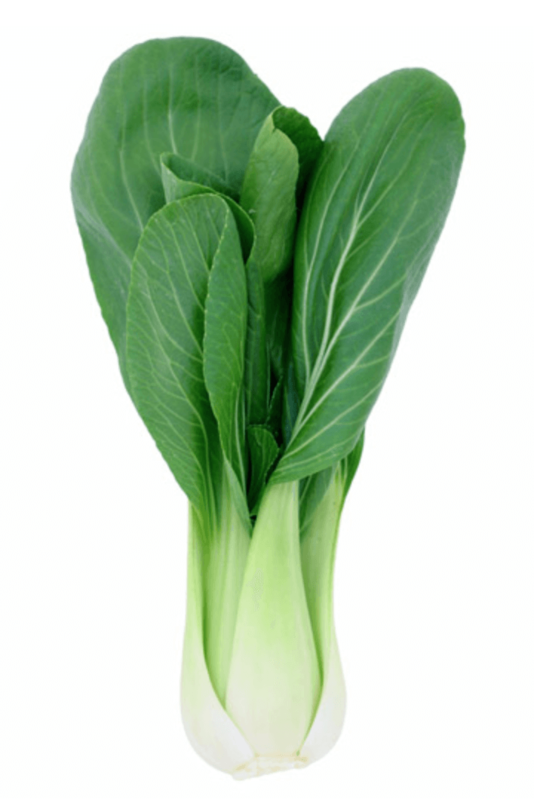 Break the bok choy in rather big pieces and add them to the soup, then stir a bit till they get tender. Squeeze lemon over the soup as you serve.